Benign pigmented lesions may be genetic in origin or may be caused by physical damage such as sunburn or injury as well as the natural effect of ageing. The lesions can vary in size and colour. It is always important to ensure that the lesion is not malignant before removing it. 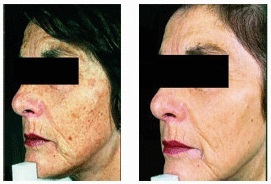 The Ellipse I²PL treatment works by directing well-controlled pulses of light into the upper skin layer. The light is absorbed by melanin in the pigmented areas. This heat is used to destroy the parts of the cells in which the melanin is stored. 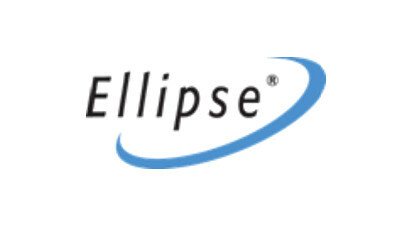 The visible light produced by the Ellipse I²PL system is carefully controlled to produce the correct pulse length and right amount of energy to destroy the targets without damaging surrounding tissue, providing skin rejuvenation. This technique is called “Selective Photothermolysis”. It will also treat Thread Veins. It is approved by the FDA for doing so on skin types I - IV.